Work on your own interior design project with our FREE tools. 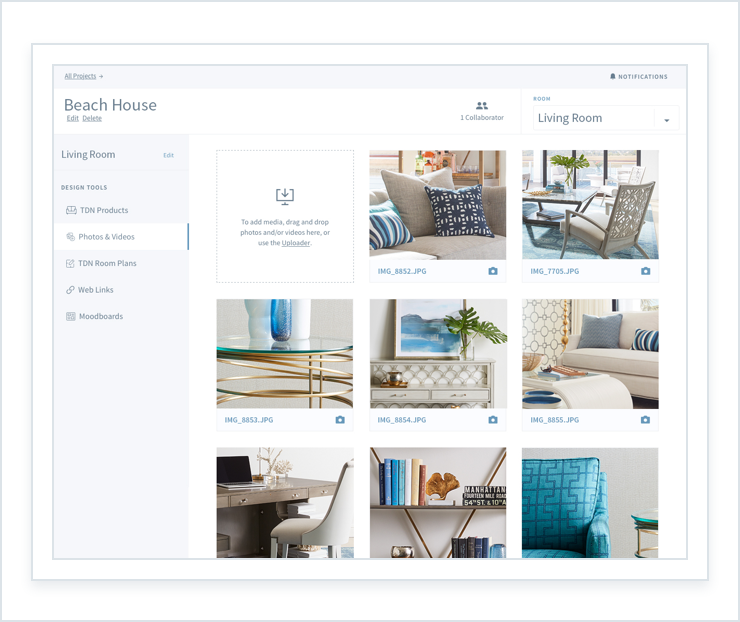 Save your finds, upload photos, view your moodboards, and invite friends and family to collaborate. 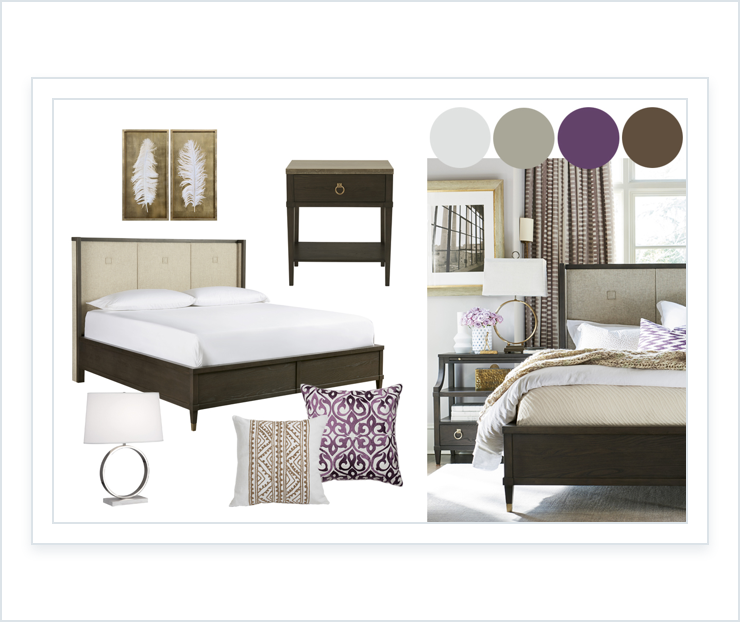 Visualize your dream room with your favorite TDN products. Will it fit? 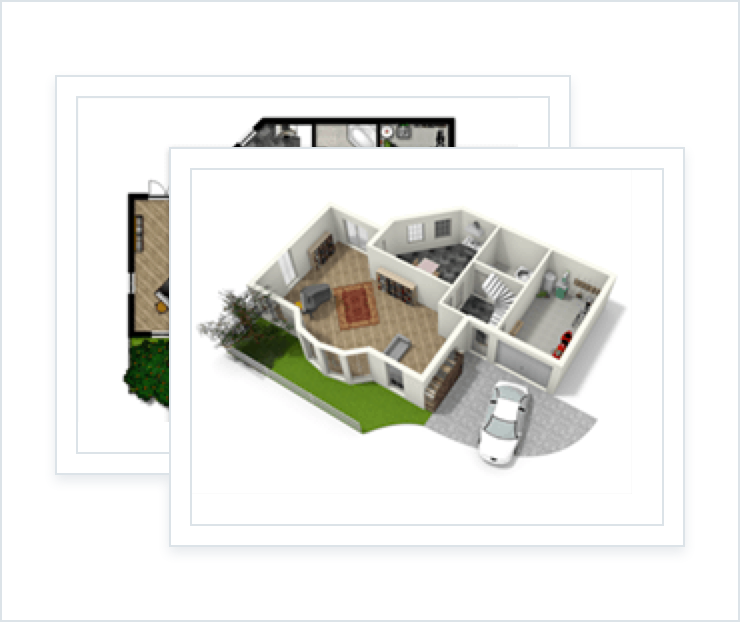 Create a floorplan for your space in two or three dimensions.